He was outwardly religious but had no faith (Hebrews 11:4) and got angry when God didn't bless his insincere gestures (Genesis 4:5-7). He ignored God's loving warnings (Genesis 4:8). He mocked God's warnings (Genesis 4:8-9). He had self-pity not remorse (Genesis 4:13-14). Scripture says Cain was only interested in personal profit (Jude 1:11), and he was jealous of anyone who actually loved God enough to live righteously (1 John 3:12). 1. We must understand that faith is not simply outward religious acts. 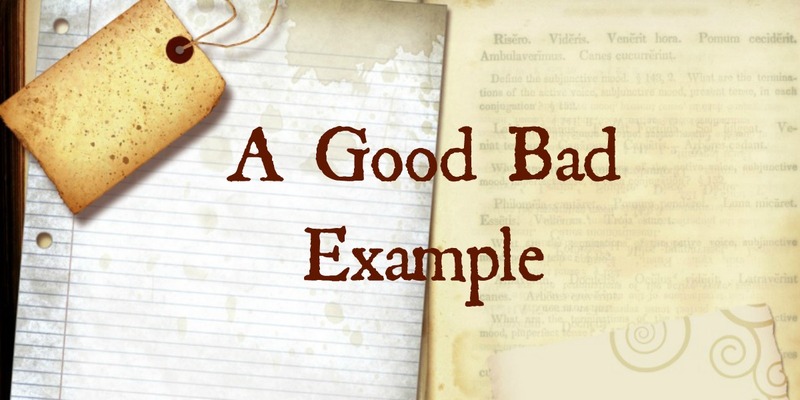 We shouldn't do things simply to "look good" (Matthew 6:1; Matthew 15:1-9). 2. We must carefully listen to and obey the warnings God gives in His Word (James 1:22). 3. We must believe God when He says we will reap what we sow (Galatians 6:7). 4. We must repent genuinely (James 4:7-10). 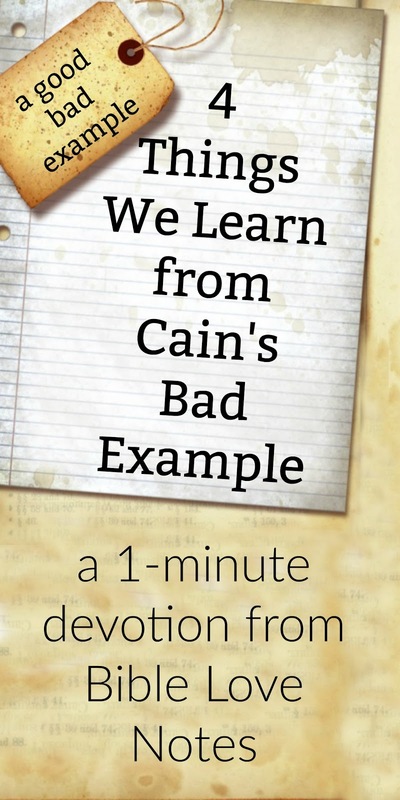 Christians don't have the spirit of Cain because he belonged to Satan (1 John 3:12), but we can exhibit some "Cainish" behavior if we aren't daily examining ourselves. To look a bit more at Cain's life, check out the Bite Size Bible Study HERE. Great lesson! It's wonderful how such incidents are written in the Bible just to warn us! Shows how God loves us! Amen!